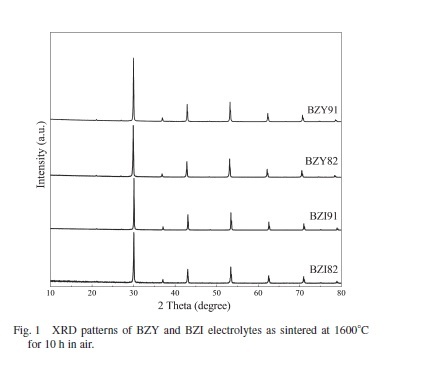 A paper by Young Sung Lee researcher was published in “Material Transactions”. New member ‘s welcome party. We attended the 14th Solid State Seminar @ Niigata Prefecture (Yuzawa). Participants were Professor Matsumoto, Fujisaki (D3), Furukawa (M2) and Yoshimori (B4). 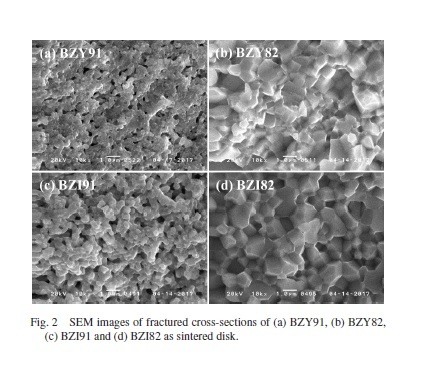 The paper on the Novel Hydrophobic Gas Diffusion Layer for High-Pressure Water Electrolysis has been selected as a key scientific article in Advances in Engineering’s website contributing to excellence in science and engineering research. Introductory article on steam electrolysis using proton-conducting oxides has been published in August issue of CERAMICS JAPAN. A paper by Yuki Terayama researcher was introduced in “Science Trends(Science Website)”. Copyright © International Institute for Carbon-Neutral Energy Research, Kyushu University Matsumoto laboratory All Rights Reserved.